A while back, we listed our favorite celebrity fashion icons, and over the next few months, we’ll be breaking down each celebrity’s style in depth and showing you how to get her style for yourself. Today, we’re showing you how to get Billie Eilish’s style. Daring and maybe a little bit intimidating, Billie Eilish has come into the game to change (and challenge) it. Describing her style as “weird”, Billie likes to add a bizarre and peculiar flair to her wardrobe with bright colors and ill-fitting designs. And yet, this “weird” style has earned her a reputable name in the media and fashion world. 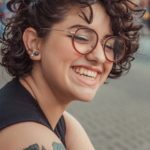 She’s a revolutionary young teenager and a must-follow if you don’t like to adhere to fashion rules. 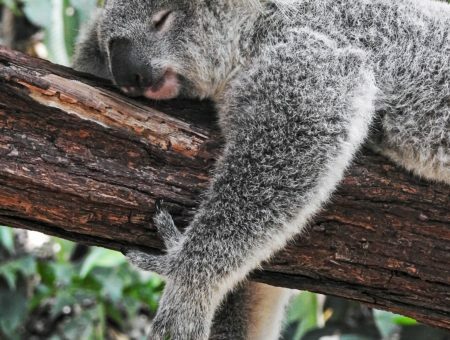 It seems like celebrities these days are younger and younger, and Billie Eilish is no exception to this whatsoever. The young singer has written and performed hits like “Ocean Eyes”, “You should see me in a crown”, and “Bellyache”, topping music charts before most have even graduated high school. “My mom is songwriter so she was the one who taught my brother and I all the basics and rules of songwriting. And yeah, there are no real rules in songwriting but there are little details that make something more of song rather than random noises. In the fall of 2017, at just 15, Billie released her EP and a single on Apple Music. Eilish grasped fame instantly. She was named “Apple Music’s Up and Coming Artist of the Month” just one month after the release of her music. Now at just 16, Billie Eilish is here to stay as one of the many young people making their mark in the music industry. “I don’t actually dress any different onstage versus off. I dress like I’m onstage all the time. I either thrift or I source pieces of from certain designers I like. Super-cheap meets fancy. Which caters to my style because I always dress really insane with a lot of different colors. I always try to be really creative with what I’m wearing. I’ll wear pants on my arms or I’ll cut up a shirt and wear the sleeve as a headband or I’ll wear a different shoe on each foot. If you love Billie’s style as much as we do, a brand collab could be life-changing! However, let’s focus on Billie’s current style, and get down to the outfit sets to copy this star’s style! i am about to make a ton of music for you all to hate on in comments r u ready?? Digging the way Billie looks like an actual snack in this colorful combo; it’s a bold one for sure! Loose and baggy = comfy and cute in Billie’s stylebook and she definitely pulls it off. My favorite part of this look is how intentional it is- I mean, check out those shoes! Another detail to look for in all of Billie’s looks is her use of jewelry- necklaces in particular. Get this look by starting with the bucket hat, an instant coverage for a hipster vibe. 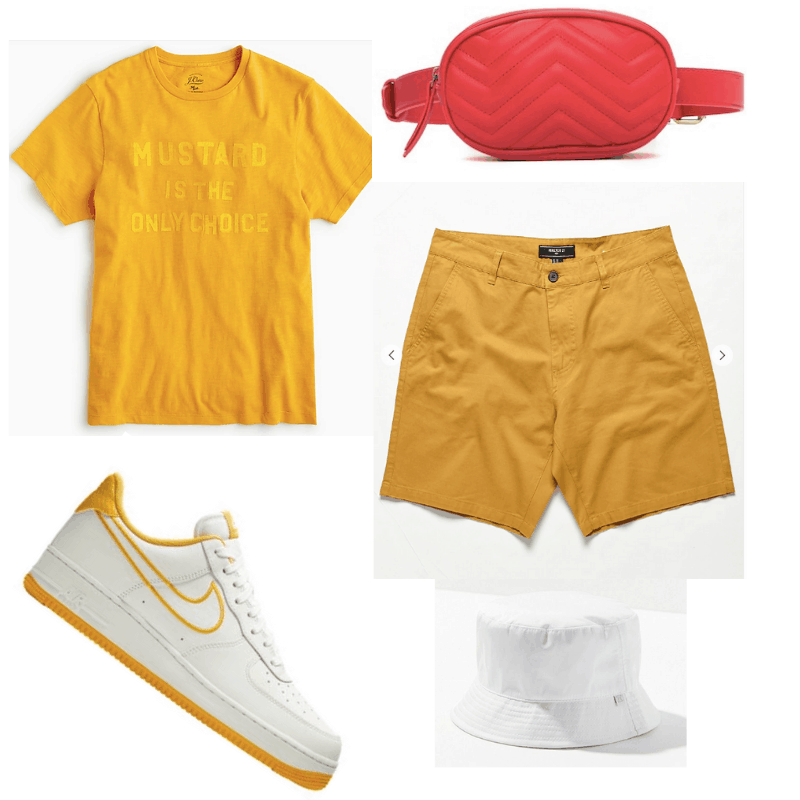 Next, get your mustard yellow on with Nike laced shoes, pure cotton shorts, and an iconic t-shirt. And my personal favorite, the bright red belt bag is where the “ketchup” is slathered into the outfit. Billie takes a mirror selfie in this classic look, featuring a rare tight black top. These unique high-waisted yellow pants give me a jumpsuit vibe, and paired with the black boots, Billie looks straight badass above all else. The gold watch and chain also stand out in this set. This look can be recreated in a simple manner, but has a punk vibe for sure. These rocking black boots will give you instant confidence and a height boost. 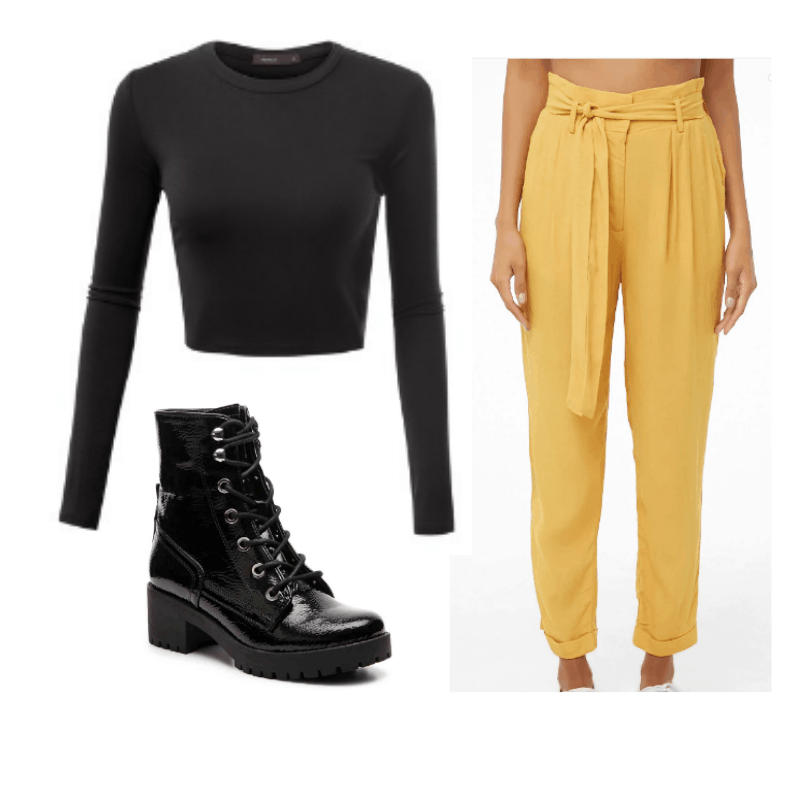 Yellow high-waisted pants will serve as an instant brightener, and the sleek black shirt will tie the look together. 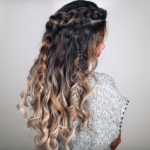 Accessorize at your own pace! Billie looks savage in this outfit, but also classy at the same time. How does this girl do it? With all white (I wouldn’t want to eat spaghetti in this attire! ), Billie expertly throws in a dark piece to separate the monochromatic color scheme. Giant gold hoop earrings and a dark copper chain add that classic Billie look. This look is relatively simple to steal, and you probably already have all of these items in your closet. 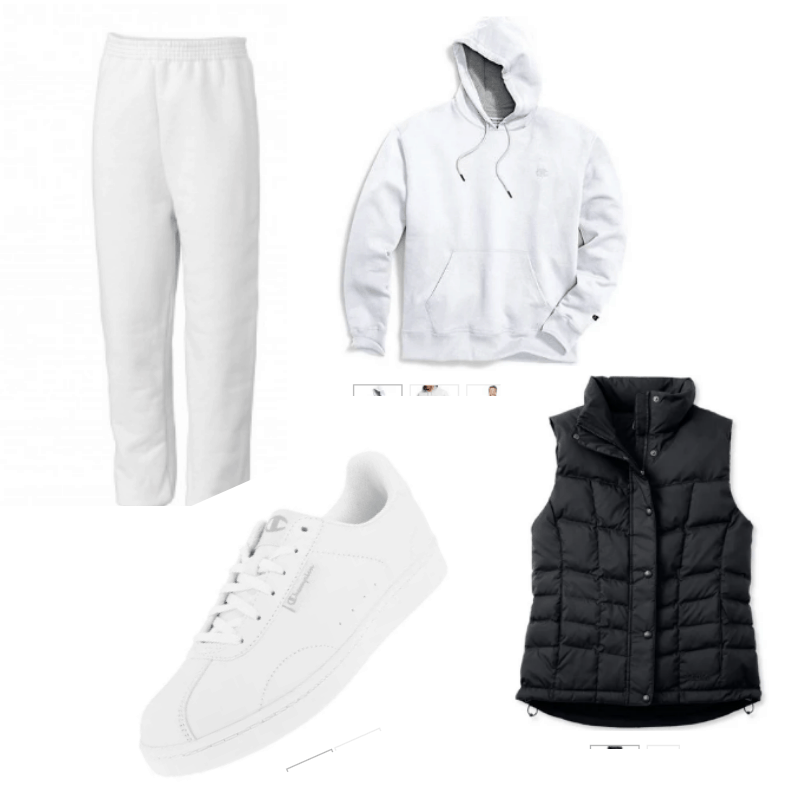 Just grab white pants, shoes, and a hoodie, then throw a black puffy vest over top. Billie takes a classic look and makes it her own with a funky and light printed overall pattern, a matching denim hat, a graphic tee, and white sandal slides. Billie’s true style is reflected in the baggy and wide-legged overalls, and cluster of chains around her neck. 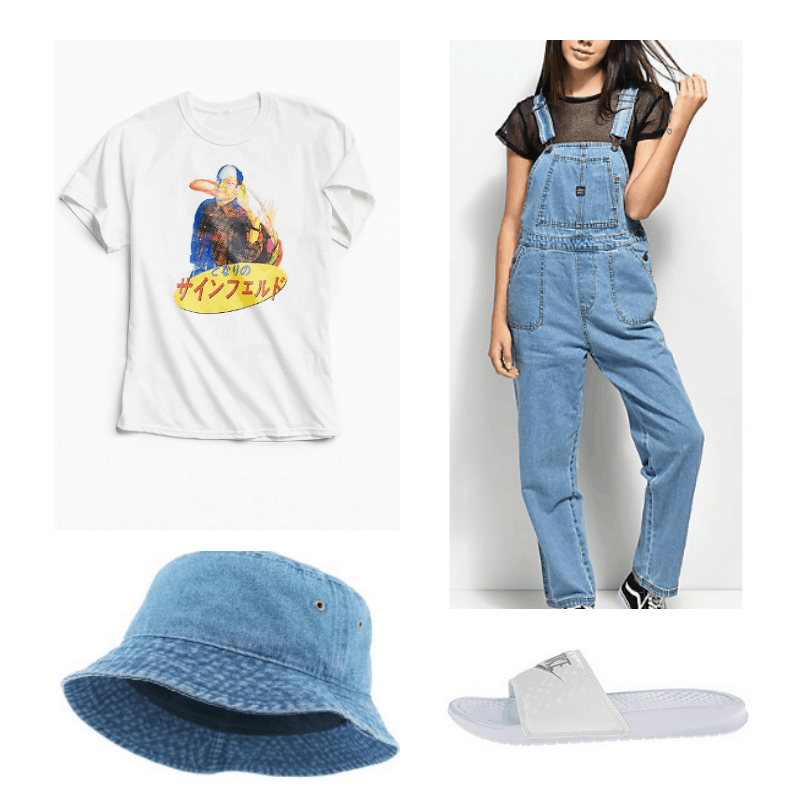 Get Billie’s look with a denim bucket hat, an easy find if you search, white sandal slides like all of the athletes wear, a white graphic tee, and a pair of overalls. However, overalls can be challenging to pull off, so shop around and try what works for you. Do you like Billie’s unique sense of style? What’s your favorite look, or item she wears? Comment below!